Runner's World found the best shoes; we found the best prices. It's no secret that runners go through a lot of shoes, and the right ones can seriously enhance your performance while keeping injuries at bay. Unfortunately, some of the top running shoes also have some pretty steep price tags. So when Runner’s World rounded up the nine best adidas running shoes, we set out to find the best deals on the models we've spotted in our forums. Four of them we couldn't find noteworthy deals for unfortunately, but we'll keep looking! You should be able to find similar offers just by looking on Slickdeals in the future. In other words, get ready to set some Deal Alerts! According to Runner's World, the Energy Boost is ideal for long-distance runners thanks to its innovative cushioning, durable midsole, and excellent energy return. Slickdealers got these performance shoes for less than $75 in May of 2018. 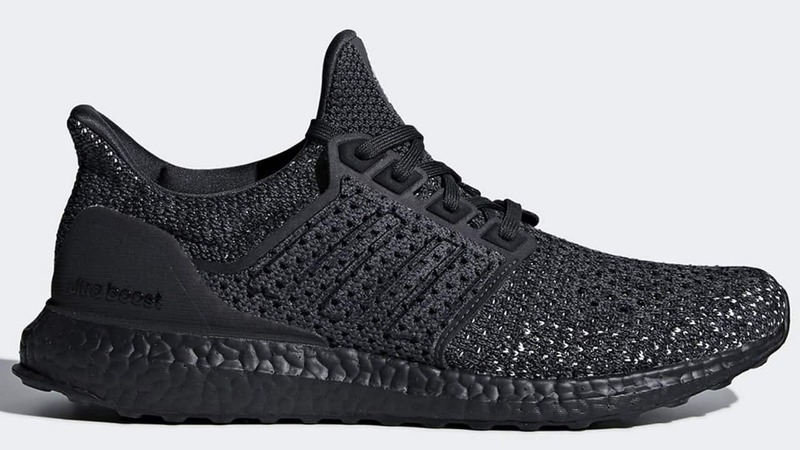 The Ultraboost is one of the brand's iconic designs, and Runner's World thinks it's a great option for high-mileage runners (particularly those looking for cushion and sleek aesthetics). The Boost foam makes it super lightweight, and its heel counter allows for "optimal movement of the Achilles tendon." Ultraboost Clima sneakers were just on sale at Macy's for only $82.50. Environmentally-minded runners, take note. The Ultraboost Parley sports a unique yarn upper made with recycled plastic cleared from littered beaches. You're essentially fighting pollution just by making a purchase. Another cool feature? Each pair contains a near-field communication chip in the right heel that you can scan with a smartphone app to learn more about the recycling efforts and what you can do to help. Slickdealers found these sneakers on the official adidas eBay store for just $76.50 in August 2018. "A perennial favorite among Runner's World wear testers," the Supernova won Runner's World's Editor’s Choice award not once but twice. Why do they love it? Its well-cushioned sole, great energy return, and overall flexibility apparently "make you feel like you’re walking on a cloud." Our forum users spotted these top-rated sneakers for an all-time low of just $38.25 in June 2018. Deemed the best shoe for "runners who dabble in other sports," the Alphabounce Instinct is specifically designed for cross-training, and boasts a seamless upper that supports natural foot movement. Slickdealers got these multi-tasking running shoes for the incredibly low price of just $29.99 (shipped free) in March of 2018. Which style gets your vote for the best adidas running shoes? Sound off in the comments section below!